PFA works for the welfare of any kind of wild and street animals, providing on-the-spot medical and veterinary facility along with shelter home. While, we strive to work more systematically, create an organised setup; working with very limited resources, relying completely on donations and some government funds, untrained staff, and unorganised help, keeps us running just on the will power and devotional love for the animals. 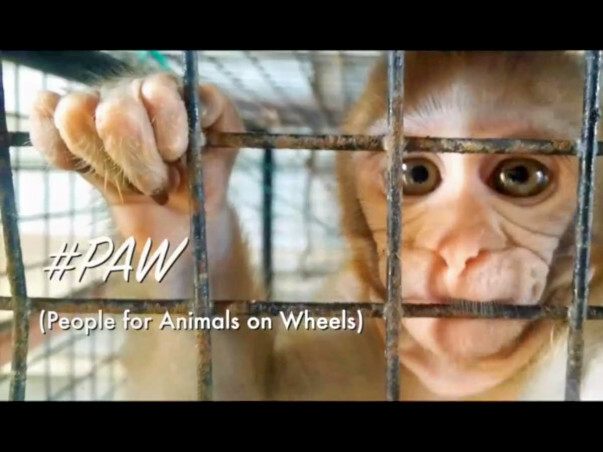 #PAW, People for Animals on Wheels, is an initiative to give our vision, wheels. #PAW is mobile animal ambulance with all treatment and medical facilities, OT, X-ray, and a team of dedicated doctors. By raising the said amount, Rs 10,00,000, the team along with the help of Mango People (Creative, Media & Strategic Partner) will put up a base vehicle with required facilities and network of operations. Following are the details of activities to be undertaken by the organisation in times coming ahead. - Create a system for operations and network of facilities. - Purchase base Vehicle, and Fabricate ambulance body as per the requirement. - Hire a Veterinary doctor and trained staff, train existing staff. - Food, Medicines for the animals & staff. #CrowdFund our cause. As this cause is for all of us, by all of us, of all of us. To know more about us, please visit our website http://pfafaridabad.com. We are looking for Volunteers, Activists, Well wishers & Friends to come support our mission and be proudly called, People for Animals. Mango People.